There’s a symposium this month about The Rule of the Clan on Cato Unbound, the online journal of the Cato Institute. My contribution is now online. In coming days there will responses by Arnold Kling, on March 12; Daniel McCarthy, on March 14; and John Fabian Witt, on March 17. I hope readers will join in the conversation, which promises to be lively and controversial. 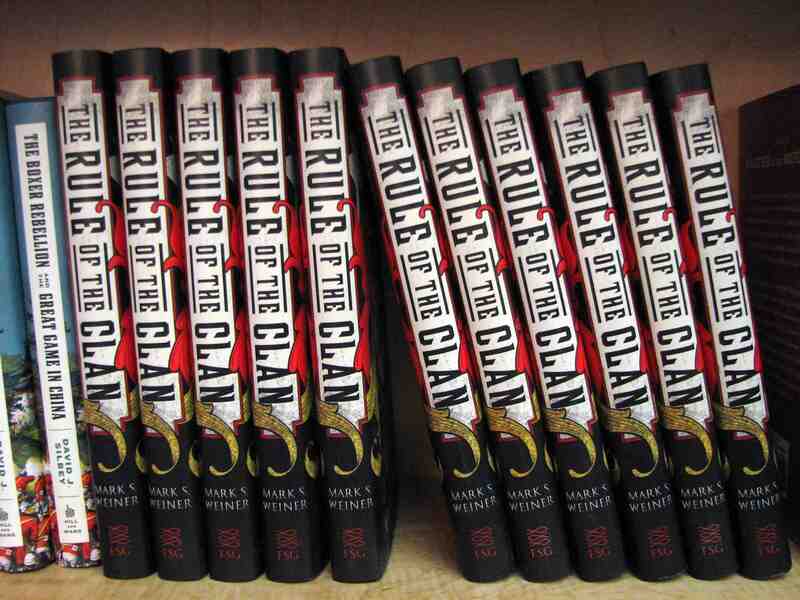 In other news, I’ll be speaking tomorrow at Yale Law School beginning at six o’clock, and the paperback of The Rule of the Clan is now available from the good folks at Picador.